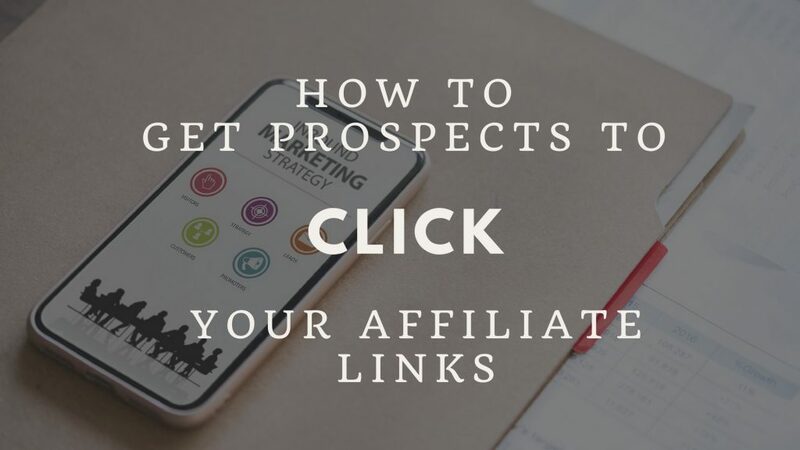 And you’re looking for ways to get folks to click on your affiliates links. That’s because marketing is a numbers game – the more targeted prospects who see your offers, the more money you make. Apply all three of these tips and see if you don’t start enjoying more sales, too!